A new generation in Infant nCPAP Ventilation. 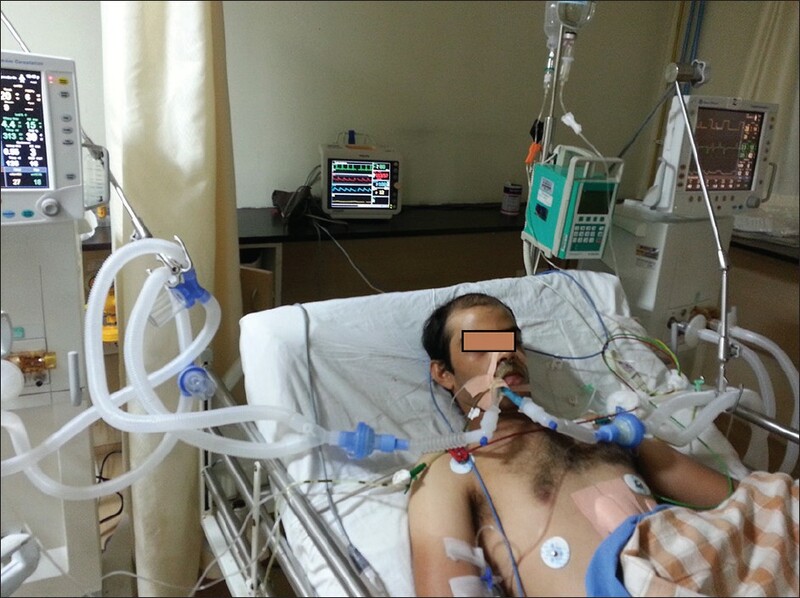 WILAflow Elite is a microprocessor controlled, noninvasive infant ventilator, providing most advanced and diversified non-invasive nasal ventilation modes, including apnea wakeup function and automatic leakage compensation.... Noninvasive ventilation (NIV) is often applied with ICU ventilators. 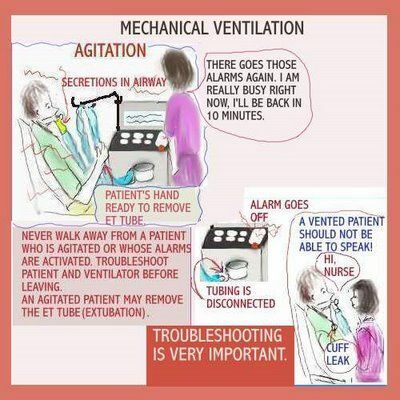 However, leaks at the patient-ventilator interface interfere with several key ventilator functions.